1. Waking up to this sweetness...love my husband! Look at my little monkey-bear, Kirin, lurking in corner! You know me so well sidewalk! I almost crashed taking this but it was worth it! Honestly, this was an amazing box! ...and I really did have it on my website! Aww so sweet :) I love love! Also, the big windows in your house are AMAZING and I am SO jelly. Hahaha, cats wearing necklaces... haha love it! Glad you had a wonderful Valentine's Day! Haha I wonder if the person who searched for it wanted to see a real cat instead of a graphic? Aww, you got so many amazing things for Valentine's Day - I am so jealous! Aww your husband is so sweet! Beautiful roses! I love that someone searched for cat wearing necklace! That is just so specific and a little out there! You definitely had a great day! So sweet! Love the roses! 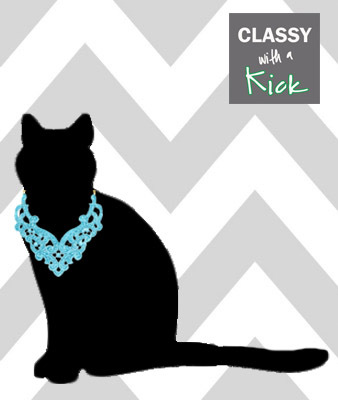 And I love that "cat wearing a necklace" lead someone to your blog. hahaha. Such an adorable post, it's the little things that make us happy! How cute, love the concept of this post! What a great way to wake up on valentine's morning! Aw looks like you had such a sweet day.